How Do Nurses Effectively Manage Patient Data and Records? The healthcare system collects vast amounts of data on every patient, patient encounter, and service. All of the data that is collected must be properly handled and efficiently managed. Nurses could consider these four tips for the effective management of patient data and medical records in the healthcare setting. In order to effectively manage patient data and records, it helps to have a good piece of software. There are many electronic medical record systems that make it easier to collect, sort, retain, and protect patient records. These pieces of software also increase the throughput of healthcare providers and make the process of providing care safer and more efficient. When a healthcare worker wants to learn how to more effectively manage patient data, earning a Bachelor of Science degree in Health Information Management can be a great way to start. This type of a bachelor’s degree combines computer programming, statistics and analytic skills. You will learn about how to collect and analyze patient data and what to do with it in order to make meaningful changes that help your patients to thrive. 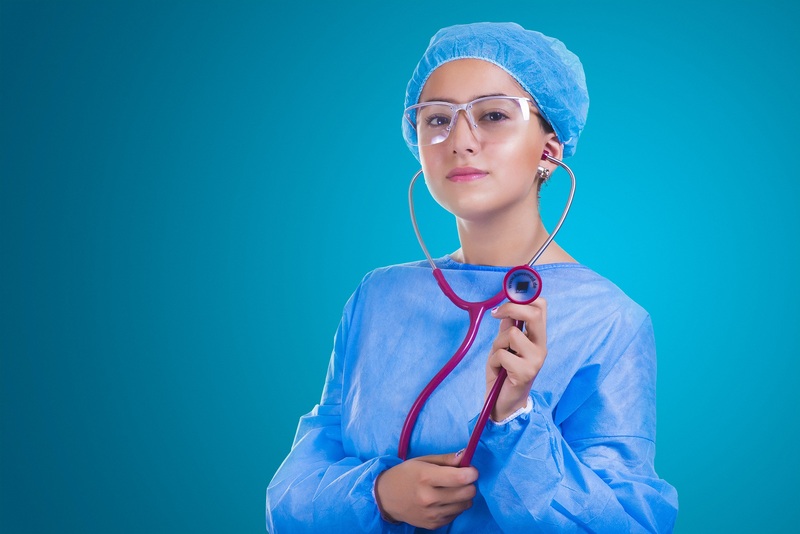 The Bureau of Labor Statistics predicts that nurses, including nurse practitioners, will experience job growth rates as much as 35 percent between 2014 and 2024. This fast rate of growth means that nurses with specialized skills and advanced credentials should have many professionally and personally rewarding opportunities. Nurses should also be able to command a good salary and have their choice of hours and job locations. Another important aspect of managing patient data is maintaining the patient’s confidentiality. Every patient’s data is protected under federal law. Healthcare providers and facilities must follow the law and ensure that people who are not authorized to access the data do not gain access to it. Even people who do have legitimate access to the data must not use it for discriminatory or nefarious purposes. The data must be safeguarded from hackers, too. In the future, guidelines around patient health data and medical records may change. Nurses will need to keep themselves updated on these changes in order to protect the confidentiality of their patients and the reputations of their organizations. These tips help to prepare nurses for the efficient and effective management of patient data through education, collection, analysis, and authorized dissemination of information.